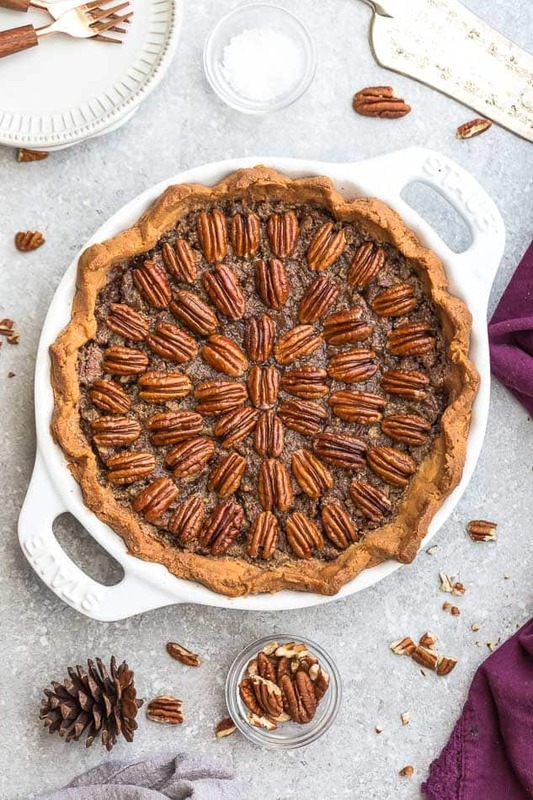 For those of you who follow a dietary plan such as keto, the holidays can bring you into full-on panic mode thinking about all the temptations that can derail you. 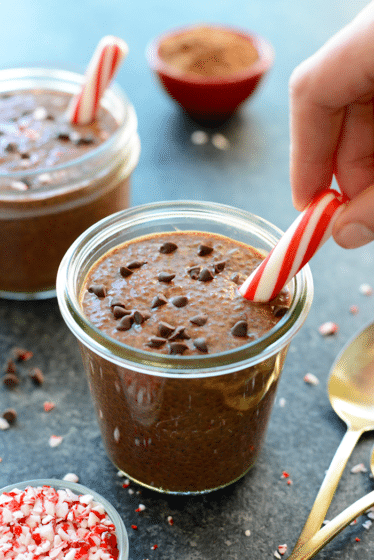 With these yummy desserts that are keto-approved, you can feel good about indulging this holiday season! Keto is high fat, low carb, and minimal amounts of natural sweetener. So what ingredients are okay in keto desserts? Once you feel comfortable baking with keto ingredients (trust me, baking with almond flour can be a little finicky!) 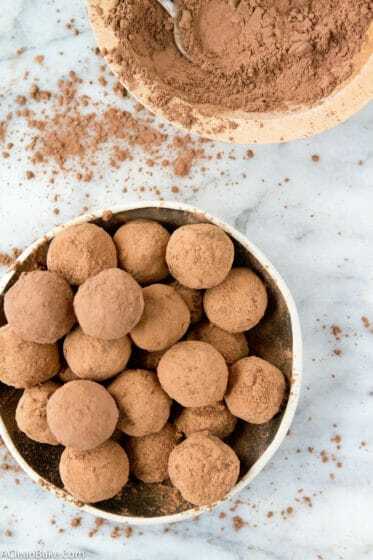 it’s easy to re-create your favorite dessert recipes so they are keto-friendly! These recipes are perfect for Christmas parties, potlucks, or just surprising a guest who has some dietary restriction. 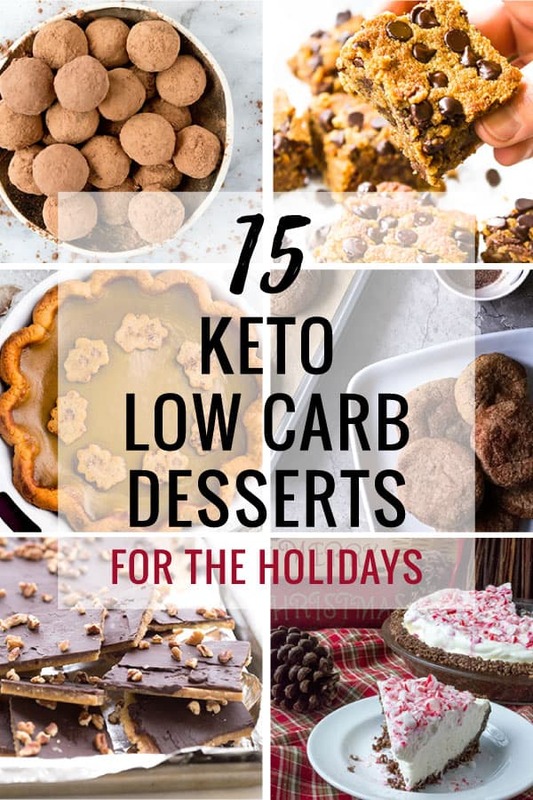 Taste doesn’t have to be a sacrifice when it comes to keto desserts! These adorable parfaits are perfect for single-serving desserts. Please note, the recipe calls for maple syrup which is paleo but not keto. Simply substitute with your favorite keto sweetener such as stevia or monk fruit. 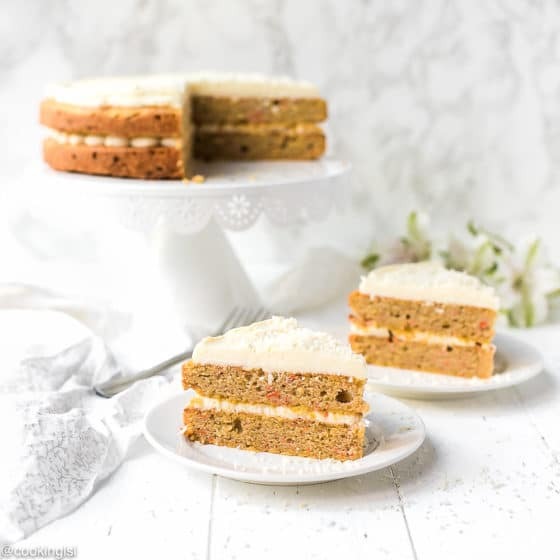 Spiced gingerbread cake slathered with a cream cheese frosting! It’s not a Holiday season without pumpkin pie! 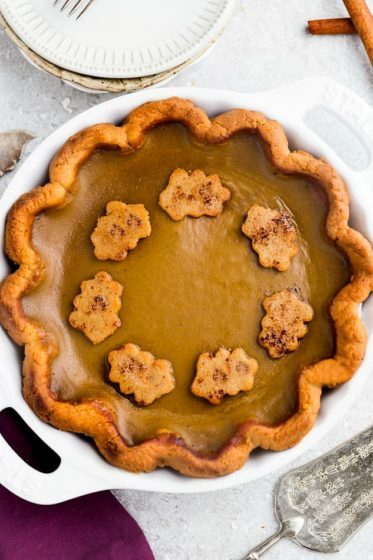 Creamy pumpkin filling paired with a grain-free crust. Again, this is a great food gift for the holidays and is SO ADDICTING to eat! 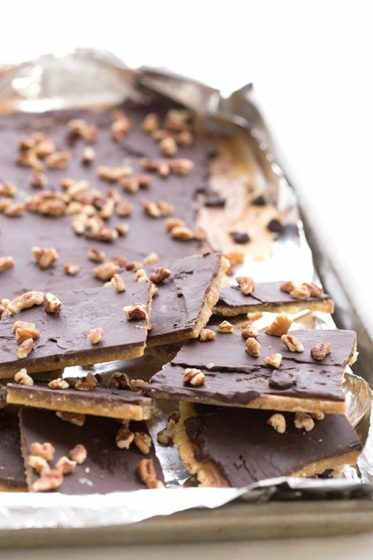 Buttery toffee with chocolate and nuts. 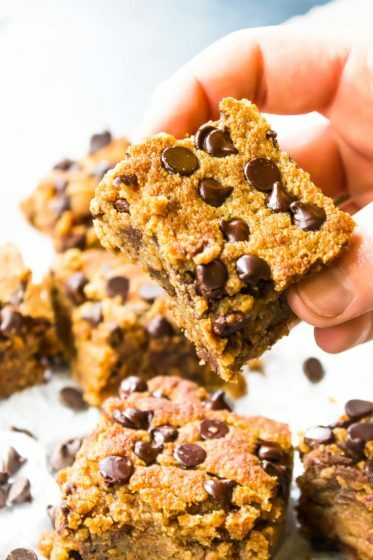 A low carb, naturally sweetened pumpkin blondie? Christmas miracles do exist! 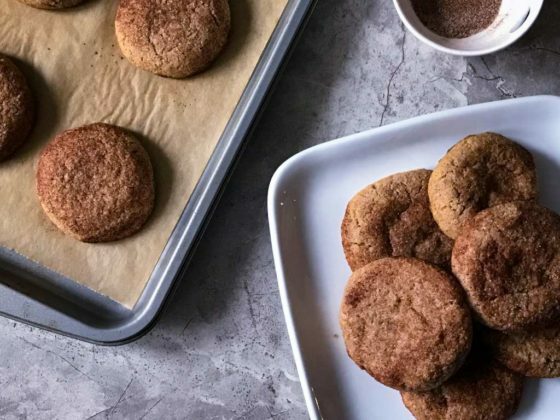 A cookie swap isn’t complete without a snickerdoodle! 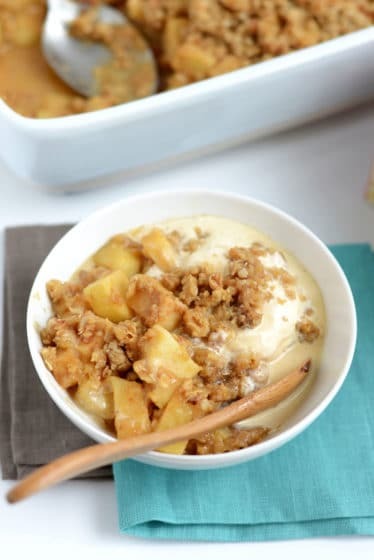 This recipe is perfect for work parties, classroom swaps, or any holiday party! 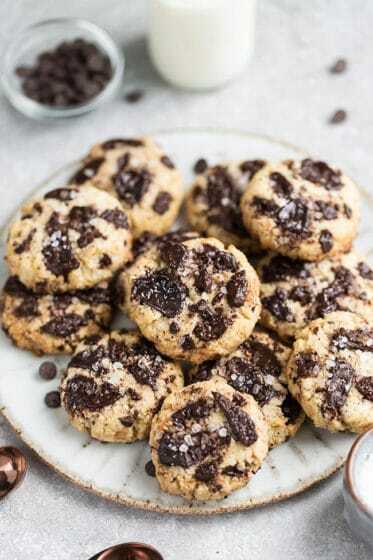 For a not-so-traditional Christmas cookie, try this keto cookie recipe! 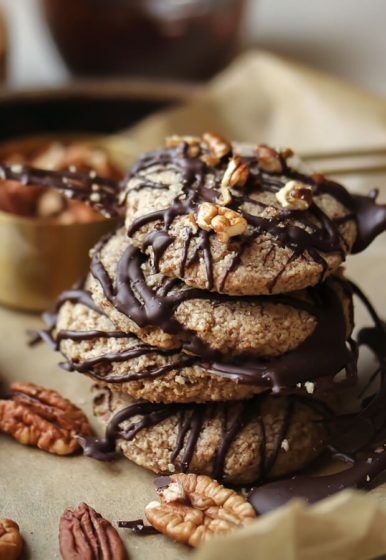 Pecan cookies drizzled in chocolate and topped with sea salt! 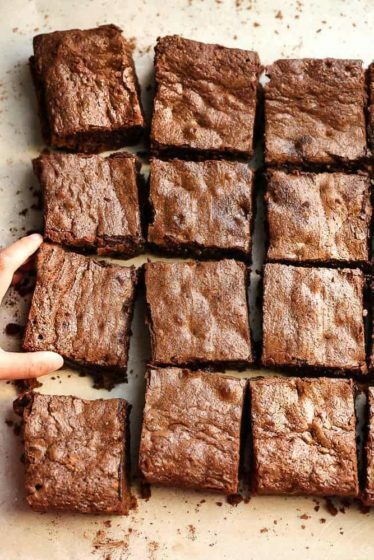 This brownie recipe is not only keto but kid-approved! A big win in my house when it comes to Holiday baking. 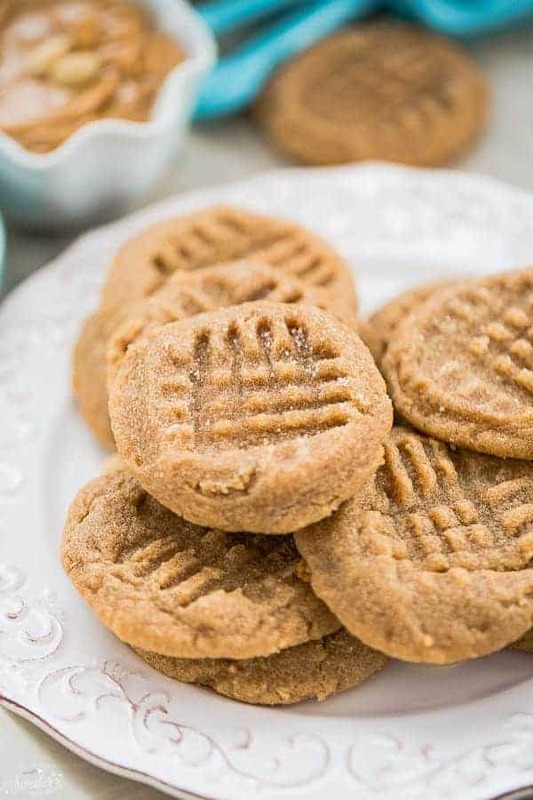 Peanut butter cookies are classic but this recipe only requires a handful of ingredients! Perfect for anyone following keto, paleo, low carb, or gluten-free diet. 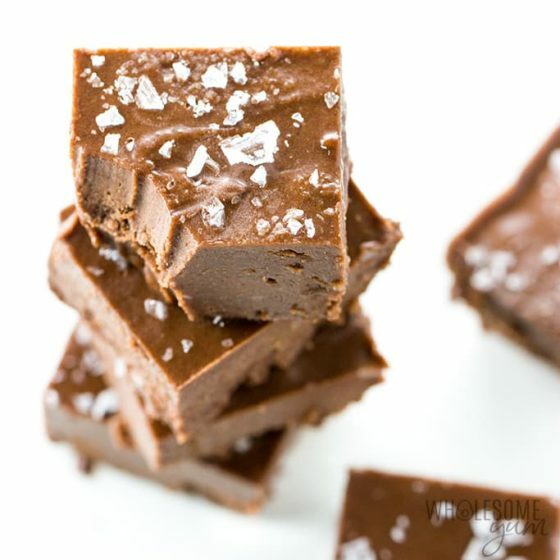 Not only is this recipe no-bake and super easy to make, but it’s also vegan, paleo, gluten-free, and keto! 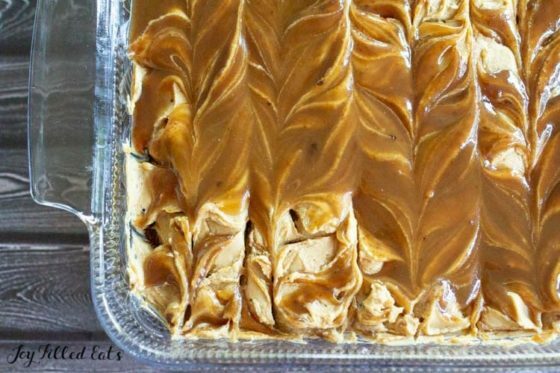 A dessert that checks off all the boxes is a win in my book! 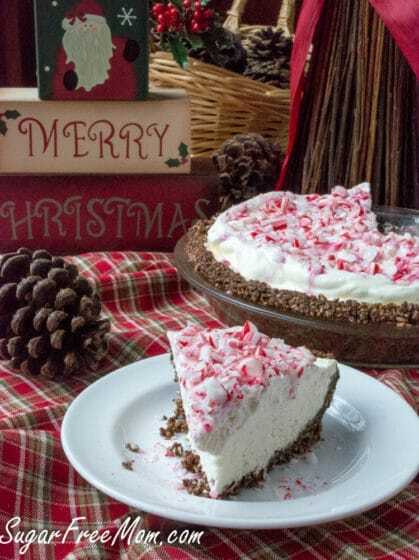 This cheesecake is filled with chocolatey peppermint goodness, it’s hard to believe this recipe is keto! Perfect for Christmas.